Political Forum G50 : Anthony Joshua vs Alexander Povetkin - What time is the fight ? Political Forum G50 : Anthony Joshua vs Alexander Povetkin – What time is the fight ? 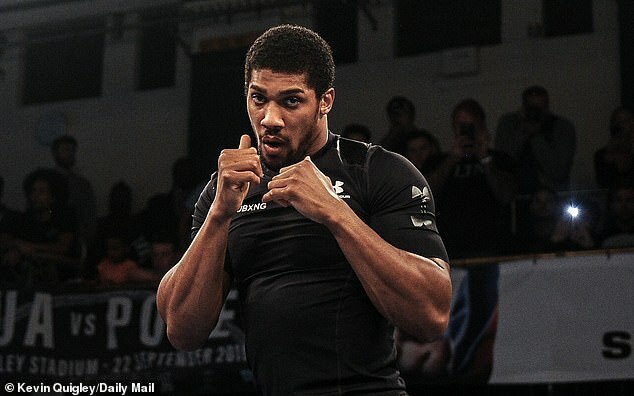 Anthony Joshua vs Alexander Povetkin in a nother huge world heavyweight clash. The Russian is the mandatory challenger to Joshua’s WBA title and the Briton will defending his WBA Super, IBF, WBO and IBO belts when the two fighters meet. Saturday, September 22, 2018 – ie this weekend. Anthony Joshua had been doing his best to temper expectations of a knockout win over Alexander Povetkin this week before delivering a prediction evocative of that punch that unhinged Wladimir Klitschko at Wembley Stadium last year. Having gone the full 12 rounds for the first time in his professional career last time out against Joseph Parker, the mouth is watering for the British world champion to return to his ruthless ways on Saturday night. 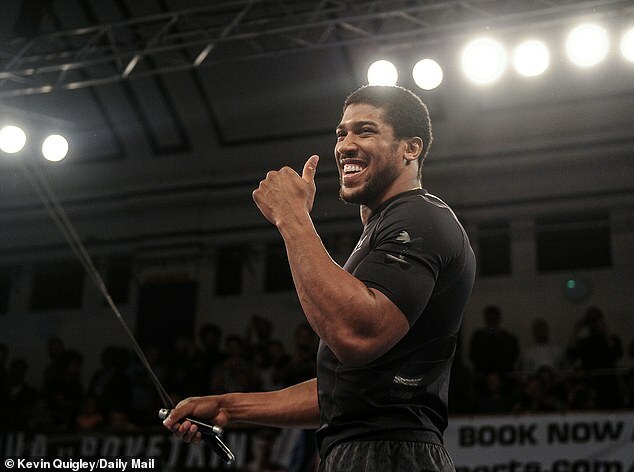 Joshua was in an accommodating mood on Wednesday evening as he worked out in front of a packed out crowd at the York Hall in Bethnal Green and to their delight revealed he is envisioning a brutal finish inside the distance. Previous article Political Forum G50; Young Boys 0-3 Manchester United - Paul Pogba was the star of the show as United saw off spirited Young Boys with ease.